My neighbor isn’t sure if her dog Blue was stolen or got out of her front yard yesterday. We live on L Street NE between 17th street and Bladensburg. Blue is a 4 year old male Yorkie with one discolored eye. Any help would be much appreciated so this pup can find it’s way back home!!! 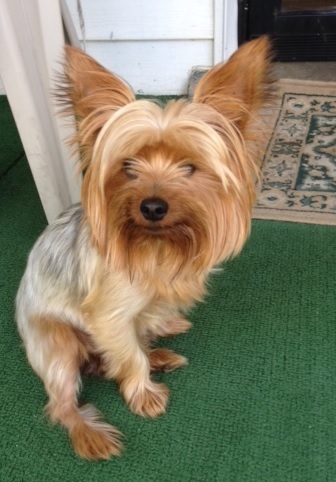 Please e-mail damad87(at)aol.com or call Ms. Cookie, Blue’s owner at 202-652-1429 if you have any information. Screen on the Green 2013 Line Up Annouced, Kicking Off Mon. July 22nd with E.T.